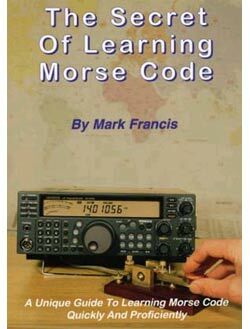 I attended the Kempton Radio Rally on 6th April and made a few purchases including the book pictured. The hope is that I can finally get my head around to learning “the code”. Few ideas I have from the book already so maybe change the setup of the software I am using to the order suggested in the book.